Do you struggle with overeating? 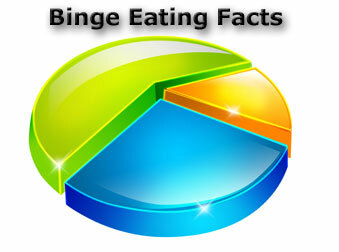 Find out more about Compulsive Overeating Disorder as well as some binge eating facts to learn how to stop binge eating. Since starting this website on abs exercise advice, I have often wondered why so many people have difficulty losing weight and keeping it off. There are probably many different reasons. But, one thing that keeps coming to my mind lately is food addiction, gluttony, binge eating, emotional overeating or what they have now defined as Compulsive Eating Disorder. I realize everyone is different and so not everyone that struggles with losing weight deals with this. But, I have to believe many do. I wonder if sometimes when we are feeling depressed, instead of dealing with the emotion, we try to mask it with food. I know I do this sometimes. There's a certain ice cream and candy store in our town that has incredible chocolate covered ice cream bars. And when I feel down or anxious, I find that I start craving these bars! Food can be a mood altering substance, especially foods high in carbs and sugar. However, those who struggle with an overeating disorder also tend to feel a lot of shame or disgust at themselves afterwards. 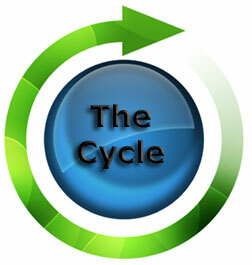 Which then can just cause the cycle to continue. "Nearly 10 million females and 1 million males in the U.S. are battling eating disorders such as anorexia and bulimia, while millions more suffer from binge eating disorder. The peak onset of eating disorders occurs during puberty and the late teen/early adult years, but symptoms can occur as young as kindergarten. How Many People Have Compulsive Overeating Disorder? Whether or not you struggle with compulsive overeating disorder or just struggle with overeating from time to time, here are some excellent resources to help you address some of the emotional and spiritual issues. "One of the reasons we want to overeat is because the human heart craves fullness and satisfaction. There are, of course, many other reasons why we wish to overeat, such as the desire for comfort, to "medicate" pain, to help with loneliness and boredom, or just plain laziness." (7) But, until you get to the root of the problem, which I believe is a spiritual and emotional emptiness, all other attempts at getting help will be powerless over your desire for eating and to feel satisfied. These following resources will address the emotional and spiritual issues. A Hunger for God: A book on fasting and prayer by John Piper. How has overeating impacted your life? 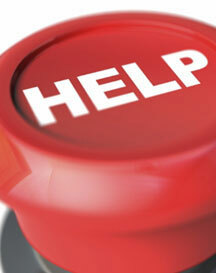 What have found helpful to stop binge eating and gain control again of your life? Share your story here.